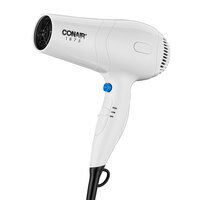 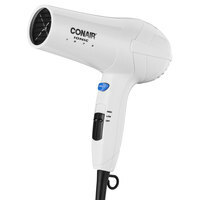 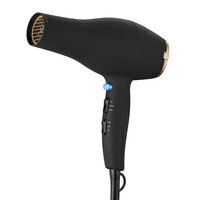 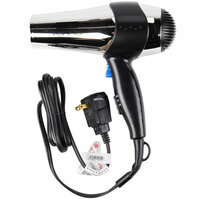 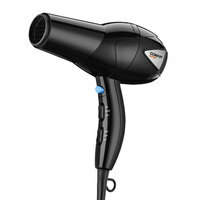 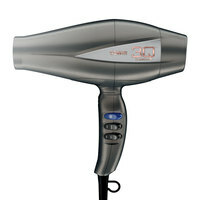 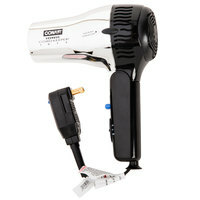 Our hotel hair dryers are available in a vast selection of different sizes, wattages, and colors. 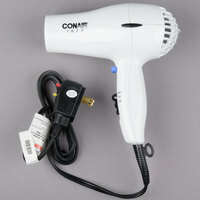 Whether you’re looking for a mini dryer or a regular-sized model, we have the option for you. 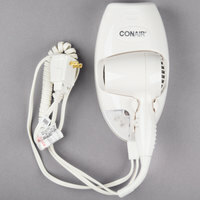 Many of our hotel room hair dryers have great features and benefits, too. 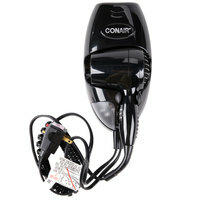 Choose from styles with retractable cords, night lights, and ones that are wall-mounted to protect them from theft. 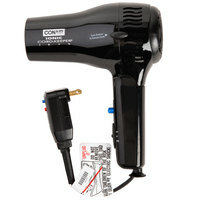 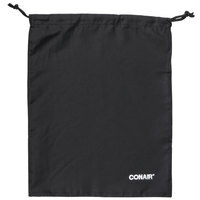 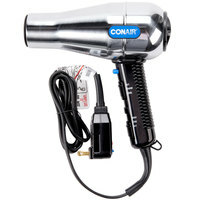 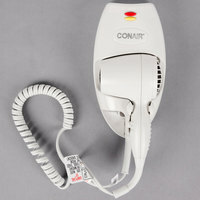 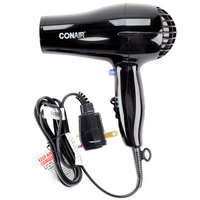 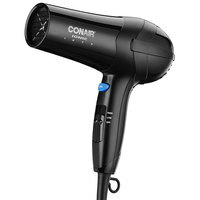 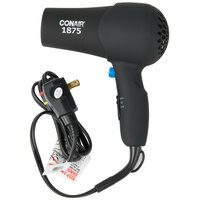 Also make sure to check out other great items from Conair and Hamilton Beach. 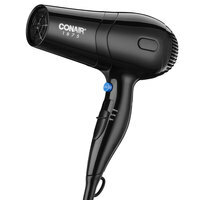 All these hotel hair dryers offer excellent heat and power, allowing your guests to dry their hair in as little time possible. 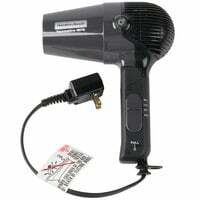 Whether you’re operating a hotel, spa, gym, or other overnight venue, your guests will truly appreciate the added convenience of an available blow dryer. 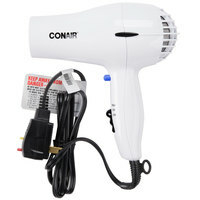 From basic models to higher quality dryers for more upscale venues, you’ll find the ideal solution to outfit your guest rooms. 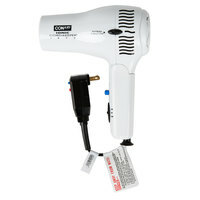 For more great amenities for your guests, consider stocking up on these hotel room mirrors, bottles of hotel shampoo, body wash and conditioner, and hotel towels! 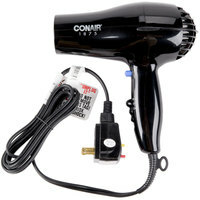 If you're wondering where to buy hotel room hair dryers, we have a large selection of hotel room hair dryers for sale at the lowest prices.